Animals have a long history as visual symbols. In fact, since ancient times, mankind has been depicting animals in art to convey various culturally-rooted meanings. From cave paintings 20,000 years ago, to 21st-century comic strips, there are many different ideas surrounding and underlying these images. Often, a single animal will represent a handful of ideas, depending on the time and culture. 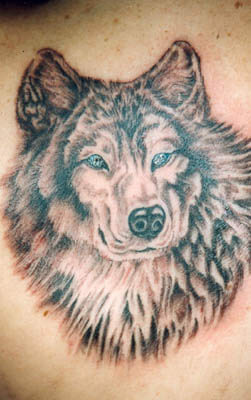 Those who opt for animal tattoos commonly select an animal design based on the meaning associated with it. Take a look at the list of well-known animal symbols below; you may find some that resonate with you. 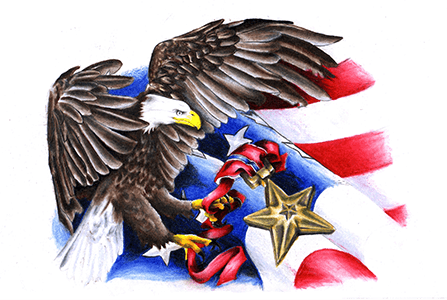 American Eagle: The Eagle is a patriotic bird in the United States, the official symbol of the American flag. In many countries, an American flag tattoo represents purity, power, and beauty. 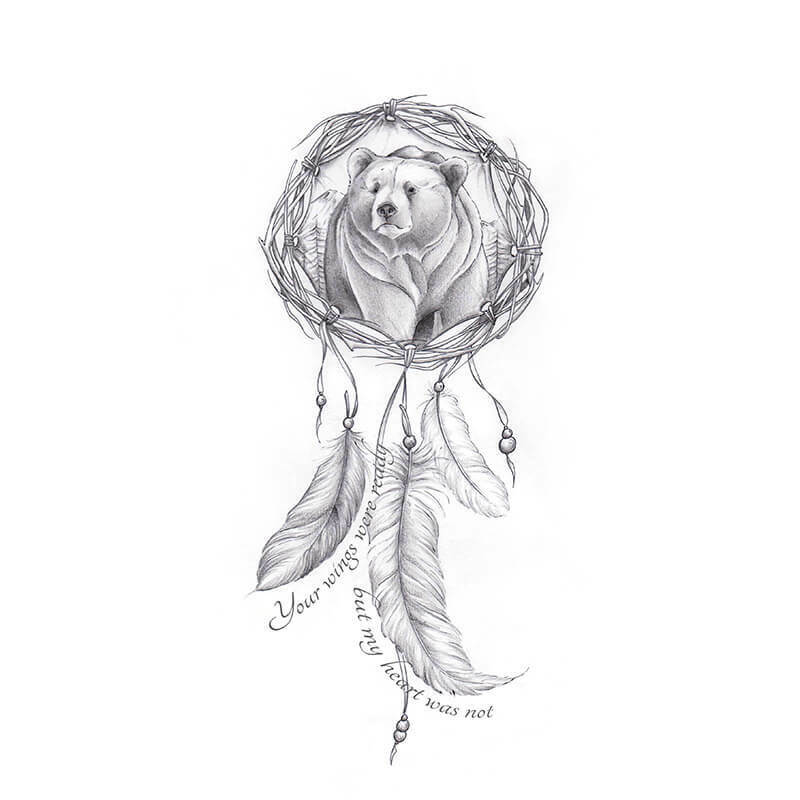 Bear: The Bear is a prominent symbol worldwide. Haida bears have long stood as symbols for wisdom, protection, and spirituality. Most commonly, bears represent power, motherhood, and fortitude. 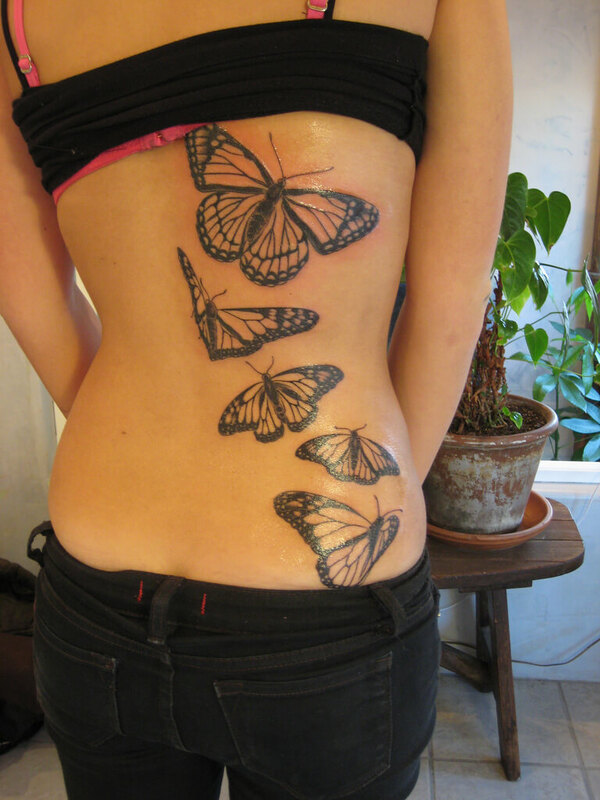 Butterfly: Traditionally, butterflies represent transition or a transformative event. A butterfly starts its life out as a caterpillar, and only after going through metamorphosis does it emerge as a beautiful butterfly, with all its potential to be seen. Dolphins: many people have strong emotional connections with these sea creatures, making them a popular tattoo choice. Dolphin tattoos represent harmony, friendship, playfulness, and freedom. Elephants: these dignified animals are a popular tattoo design choice, and they symbolize power, longevity, and prosperity. Fox: these cunning creatures are symbols of wisdom and magic, and they can also represent a strong connection to nature. Horse: Humans have a long history of companionship with horses, and they’re a central part of life in many cultures. Horse tattoos often symbolize courage, loyalty, strength, and freedom. of their ability to swim upstream and transform into a powerful dragon once they pass the dragon’s gate. Koi fish can also represent the overcoming of obstacles, prosperity, and independence. 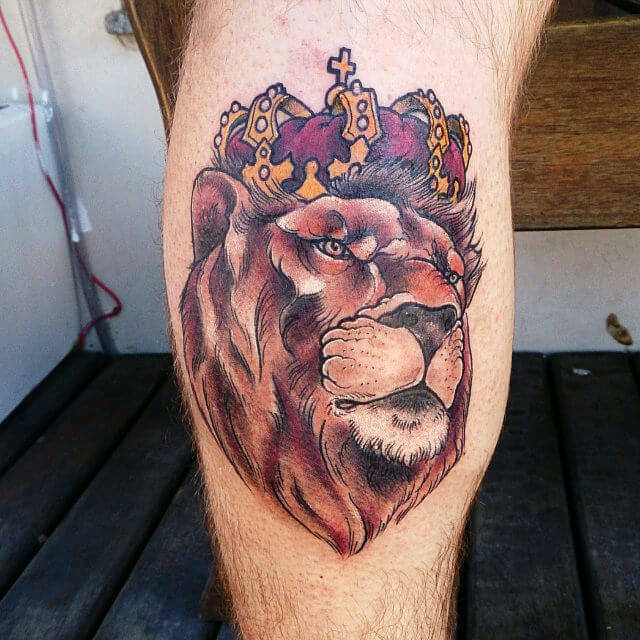 Lion: this noble animal is a source of strength, courage and protection. For the ancient Egyptians, they were used as war deities because the lioness is known for her aggressive attributes and protection. Lions are also seen in front of imperial palaces in China, as symbols of protection. Raven: a jet black bird, the raven is a popular symbol for death and mystery. In Celtic culture, ravens were associated with war because they were seen eating at the remains of dead soldiers, but they’re also understood as symbols of protection and magic. Snake: an animal with a dual nature, the snake represents both life and death. Since a snake’s venom can be lethal or life-saving, the snake has come to symbolize the cycle of life, including birth and death. 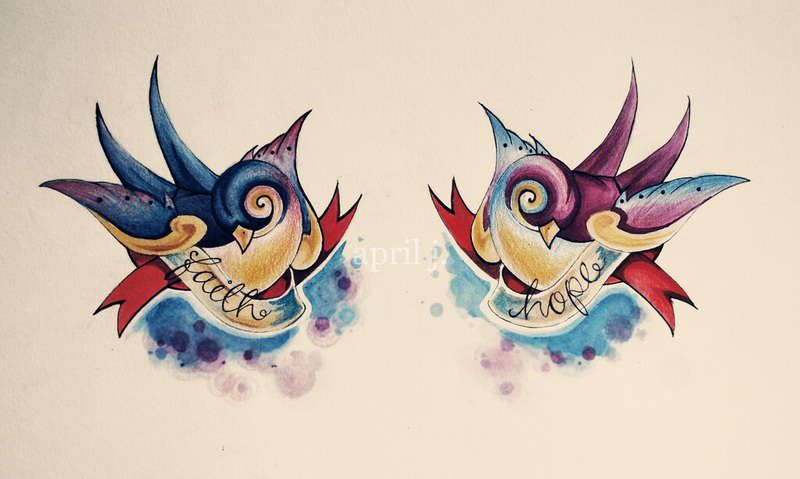 Swallow: swallow tattoos date back to the early 1900’s, and they were commonly worn by sailors. They believed that if a sailor were to drown, the swallows would carry their soul to heaven. 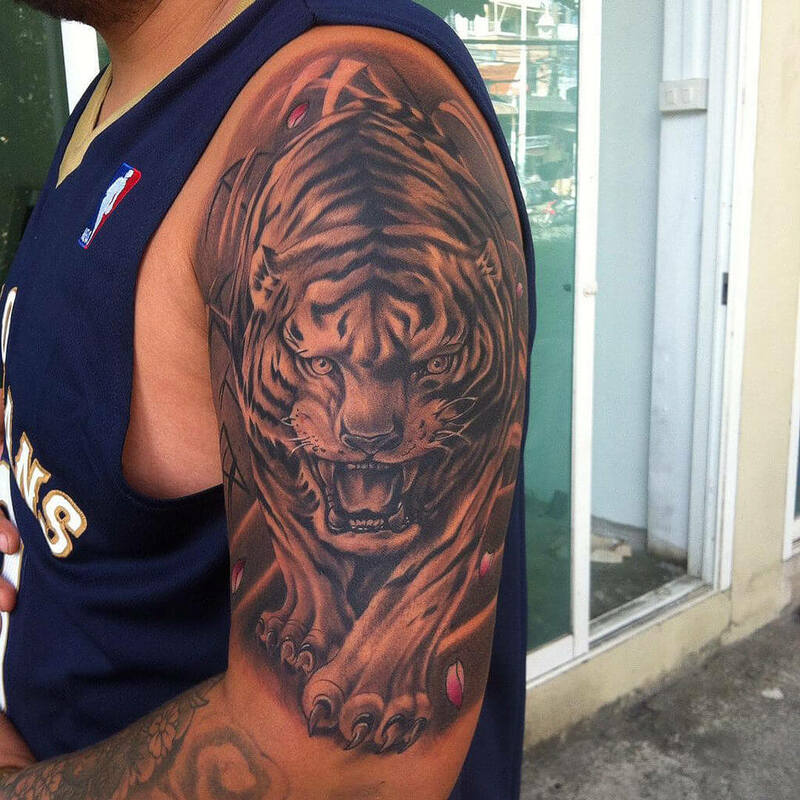 Tiger: traditionally, the tiger represents fearlessness, royalty and strength. As the rival of the Chinese Dragon, the two are often seen fighting the same battles. The tiger is also the national animal of many countries including India, South Korea, Malaysia and Bangladesh. Turtle: turtles have cultural significance in many places, including Japan, North America, and Africa, and they are popular symbols for longevity, wisdom, and peace. Wolf: The wolf primarily stands for loyalty, greed and destruction. In Japan, they dedicate shrines to the wolf to protect their crops from boars and deer. In Roman mythology, wolves are used to symbolize greed and destruction throughout the Bible. To many people, the wolf is like the dog- loyal, and built to protect. Many animals hold a special place in our personal lives and cultures. They’re a major part of our modern life, and they have been connected to the human race for thousands of years. 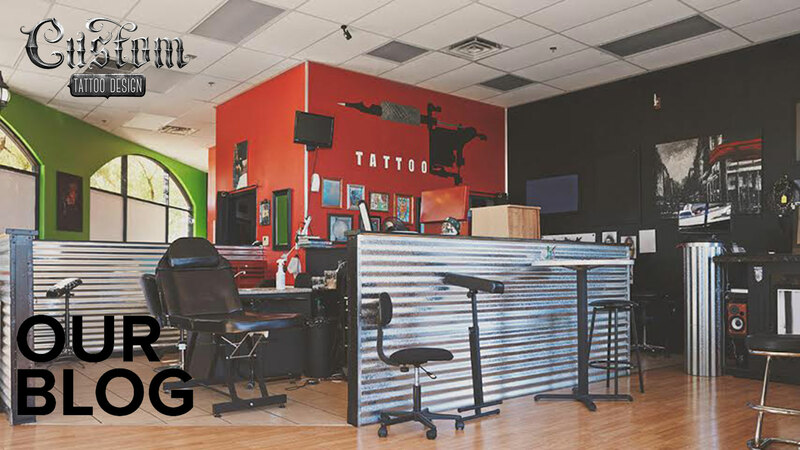 If you know of other interesting animal tattoo designs, let us know about them in the comment section below!